A big thank you to Benefit Loudoun for hosting a great event on Saturday, September 22. The Village at Leesburg was hopping with amazing music and fantastic food. 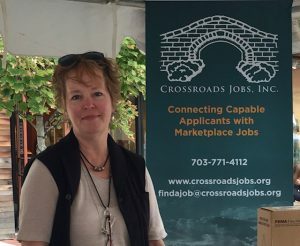 The best part of the day was the opportunity to meet so many neighbors and share information about Crossroads Jobs. Loudoun County is the wealthiest county in the country, but many of our neighbors are struggling to make ends meet. Crossroads, along with many other nonprofits in the county, provide much needed services to help lift up those in need. 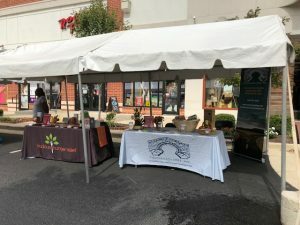 We are grateful to the organizers of Benefit Loudoun and to our super board member, Juli Seaman, for making it possible for us to have a table at the event. Next Next post: We’re on a record pace for job placements!